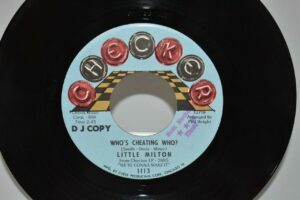 45, Little Milton single-sided DJ promo “Who’s Cheating”. 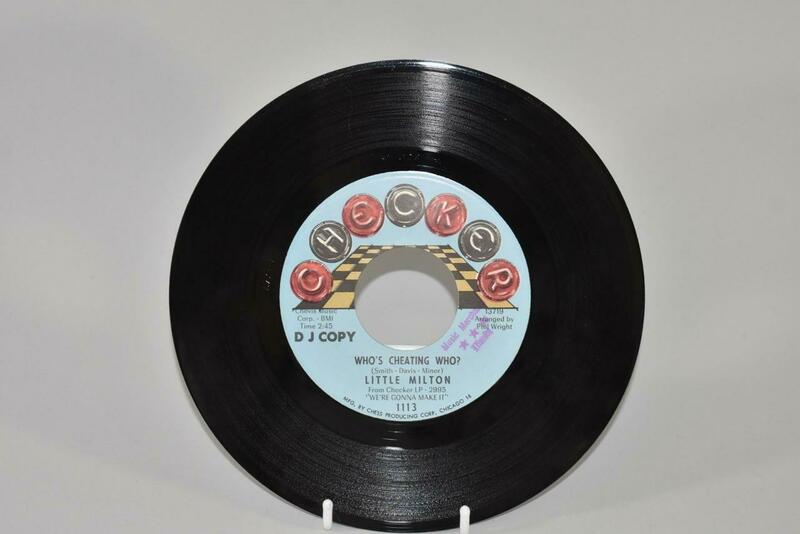 Near Mint+. Ink stamp on label. 45, Little Milton single-sided DJ promo “Who’s Cheating”. Near Mint+. Ink stamp on label. Not play tested. 817230as. 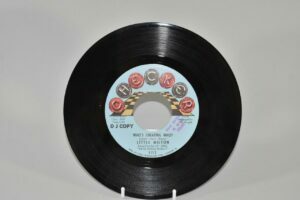 Please contact Lefflers Antiques with any questions. VICTORIAN WROUGHT IRON DECORATIVE WALL HEAT GRATE WITH PEACOCK AND BIRDS 30"